QR Codes, what they are and what they can be used for? QR codes need to be read by camera phones or webcam and that can be a problem. Thanks to a entry by one of my most favorite techies, Richard Byrne of Free Technology for Teachers, there is a solution to that problem. 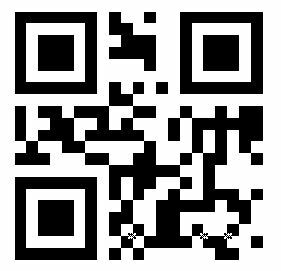 QRreader (beta) is a Google Chrome extension that allows you to use your browser to decode QR codes. With QRreader installed when you come to a QR code on the web you can simply right-click on it to decode it. If the QR code is for a webpage, the page will open in a new tab. If the QR code is for text, it will open in a text dialogue box.